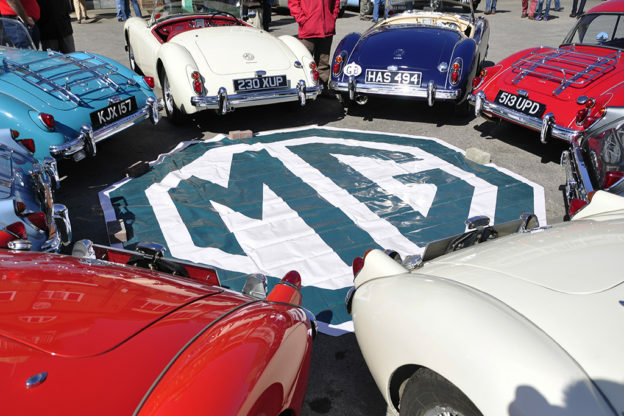 A young MG Car Club member has spoken of how inheriting her grandfather’s 1960 MGA has changed her outlook on motoring. 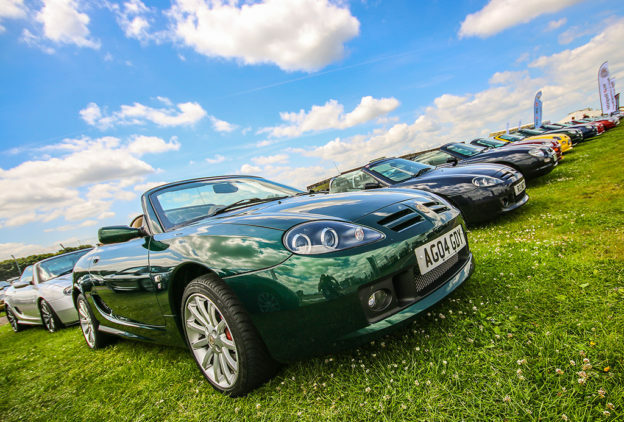 The MG Car Club is pleased to announce the dates for MGLive! 2018, with the event set to take place at the home of British Motorsport, Silverstone, on June 2nd and 3rd. While these dates are still provisional, we hope to confirm them as soon as possible. 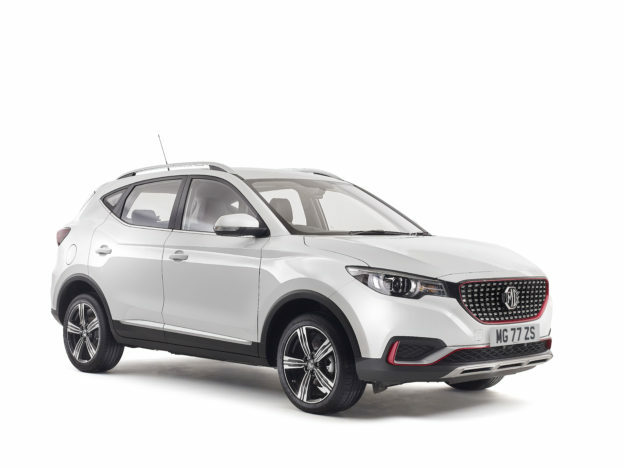 The MG Car Club brought star quality to the Lancaster Insurance Classic Motor Show at Birmingham’s NEC over the weekend, hosting a packed display and welcoming Wheeler Dealers star Mike Brewer to discuss the progress of his MGA project in front of hundreds of fans. 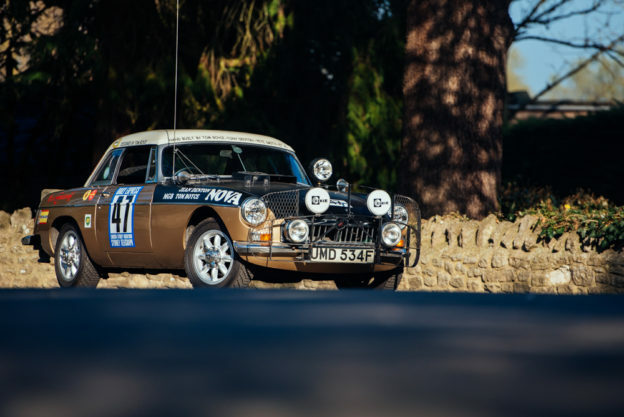 The MG Car Club will be part of the UK’s biggest classic car event this weekend, as Birmingham’s NEC plays host to the feature-packed Lancaster Insurance Classic Motor Show. One of the MG Car Club’s honorary members, Paddy Hopkirk MBE, has been appointed as president of the British Racing Drivers’ Club (BRDC).